In 2018, all the information in the world is at our fingertips. The news is a quick tap away, or even the flash of a notification; in an instant, millions of people know the most recent event or decision. With social media, millions have the opportunity to have an audience. Their audience may be their Grandma, or it may be 500,000 people that they have never met. 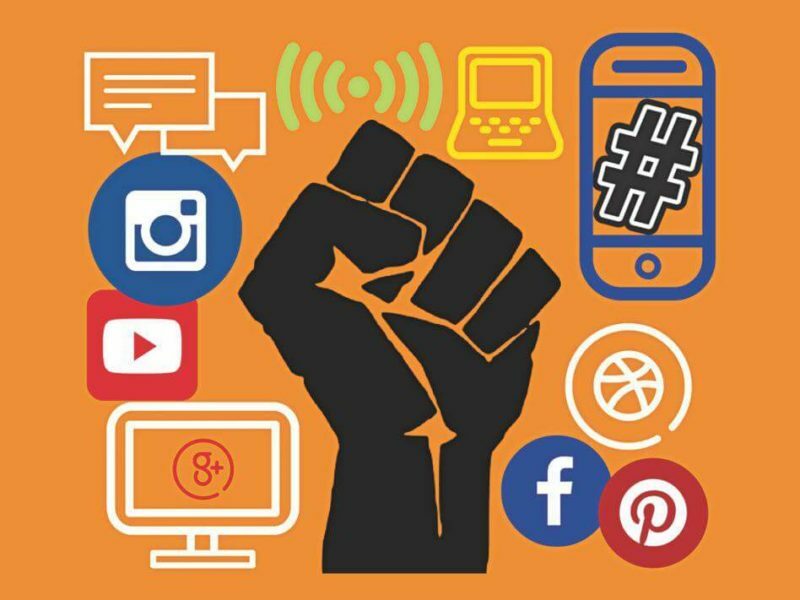 There many benefits of social media in activism. Split is the latest film from director M. Night Shyamalan (director of blockbusters like The Sixth Sense and extraordinarily awful flops like The Last Airbender). It’s a thriller about a man with dissociative identity disorder who kidnaps three teenage girls. When the trailer came out, it was criticized for perpetuating a dangerous stigma around with people with D.I.D. The trailer portrayed Kevin, the lead character with D.I.D as an antagonist, and almost made it look as though his disorder gave him superpowers.